Hints of peppery dark berries provide highlights to the otherwise traditional Beauty aromatics of rose petals, violets, peach and apricots. 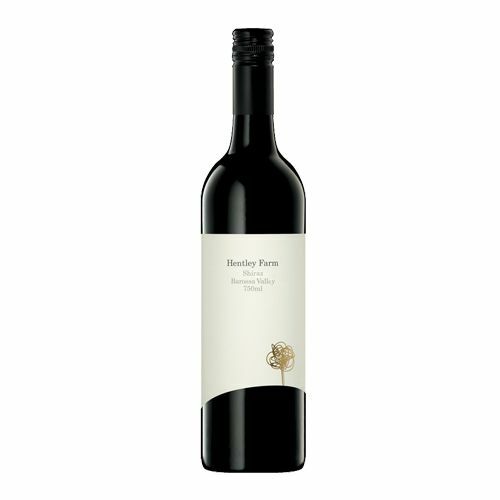 On the palate light fine tannins fill the middle and are surrounded by a silky texture with obvious creamy red fruits. 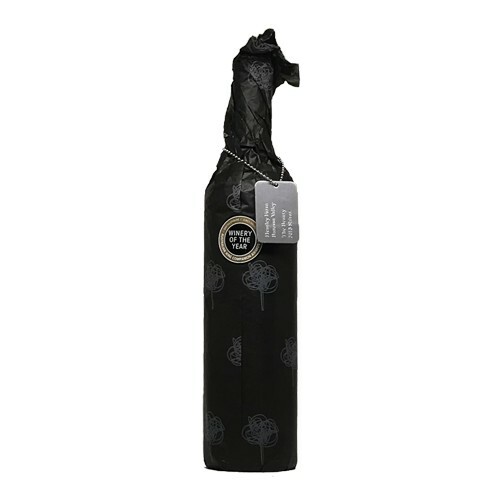 Flavours of liquorice, anise and vanillin linger in the mouth. As always, The Beauty is a soft ‘melt in your mouth’ wine that surprises with its complexity and length.